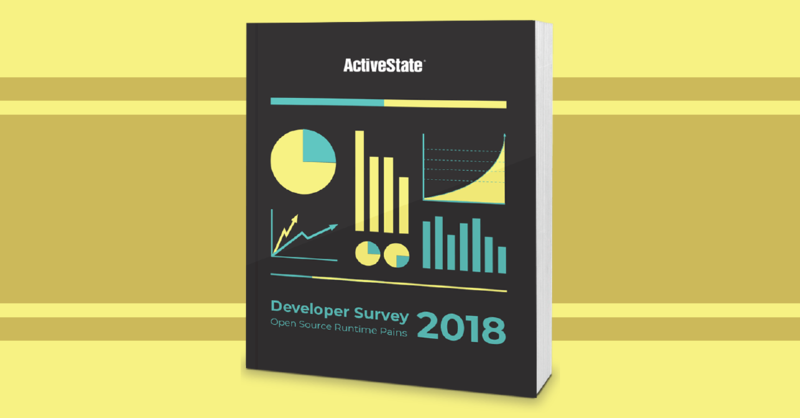 This year ActiveState ran a developer survey to better understand open source runtime pains. We sought responses from developers around the globe and garnered a total of 1,407 responses from 92 countries. The survey results set the baseline for understanding the challenges faced by coders (developers, engineers, data scientists, Q&A, etc.) when working with open source runtimes. And the resulting survey data is an invaluable tool to measure and track progress towards solving open source runtime pains that developers are experiencing.